Events / Conferences / . . . 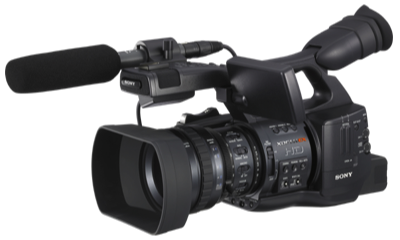 Experienced english speaking local video crew. Professional experienced videographer. Full HD or 4K technology. Living and shooting in Prague, Czech Republic. Available for whole central Europe. XDCAM EX-1 camera kit, incl. wide conversion lens. 4 x 32GB memory cards, Tripod Sachtler. Tripod Sachtler, Basic light kit. Sennheiser Wireless Lavaliere microphone. Sony A7 or Canon DSLR camera kit, incl. wide and tele lens. 4 x 32GB memory cards, Tripod Sachtler. - Use this code: ffxdcamoffer for 3% discount. Overtime is 50.- Euro per hour.